All Network Sanctioned Contests are provided with lists of trained and certified judges for use in their contests. Barbecue teams prefer trained and/or certified judges and often inquire at a contest as to the number of trained and/or certified judges. Most sanctioned contests, including the Championship Barbecue Cooking Contest, are rapidly working toward using 100% trained and/or certified judges. As a trained and/or certified judge, you will be invited to judge at many events all across the country. Topics that will be covered at the judging seminar include: the Memphis Barbecue judging process and rules, the official meat categories, the scoring process, blind, on-site and final judging. You will sample barbecue during simulated judging exercises by barbecue teams. 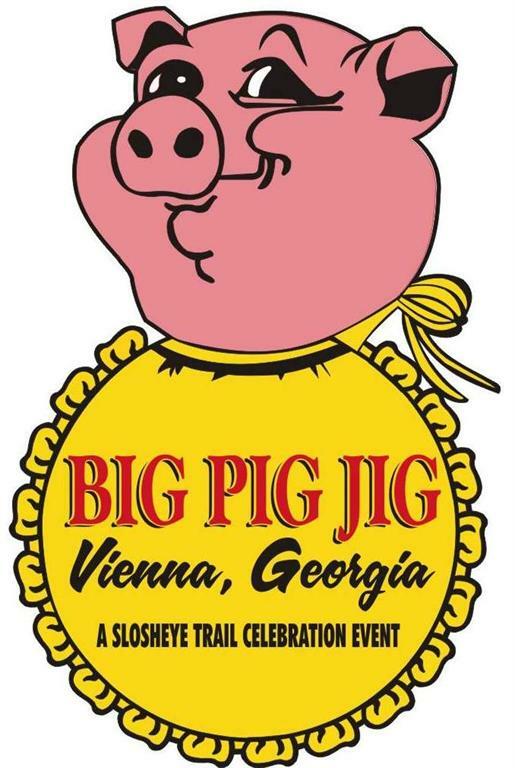 Register and pay online at www.bigpigjig.com or complete the application form, include a check for $65 made payable to BIG PIG JIG® and mail to the address on the application. If you have any questions, please feel free to contact me at rhonda@bigpigjig.com or phone 229-268-8275(office). After completing the Application for the “MBN Judging Seminar,” please BE CERTAIN to complete “Registration for a Judging Package!” This is available by returning to the website, and choosing EITHER the “Whole Hog Judges” or the “No Frills Judges” package.